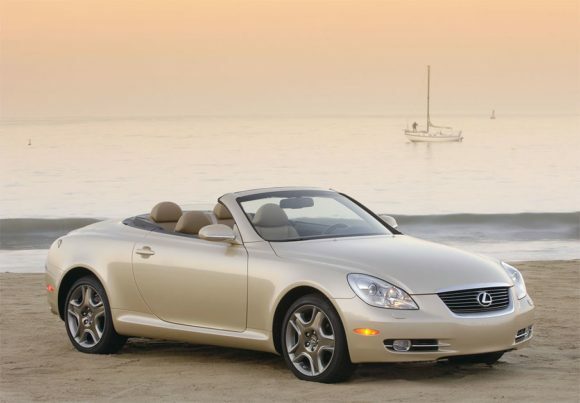 The Lexus SC430 is an alternative car in the luxury convertible sector. 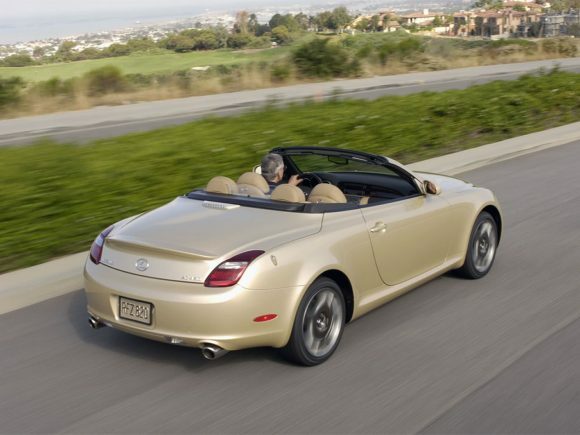 It features a folding metal roof and suffers from this with slightly awkward styling. Build quality of course is first class and the effortlessly powerful, silky smooth V8 helps the Lexus SC430 glide along. Unfortunately, the suspension copes less well with bumpy roads and is sedate rather than sporting on smooth ones. Still a very pleasurable method of standing out from the crowd. 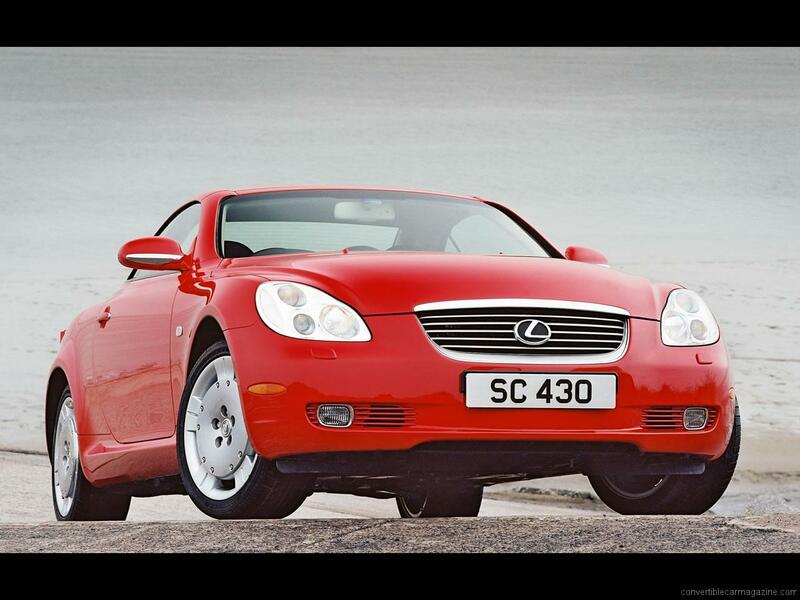 Rumours suggest this car will not be replaced when it is eventually discontinued although Lexus have been playing with a high-performance roadster concept. 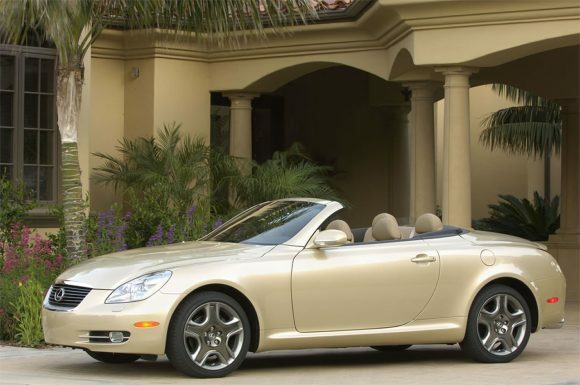 Do you drive a Lexus SC430 Convertible? Would you recommend it to others? 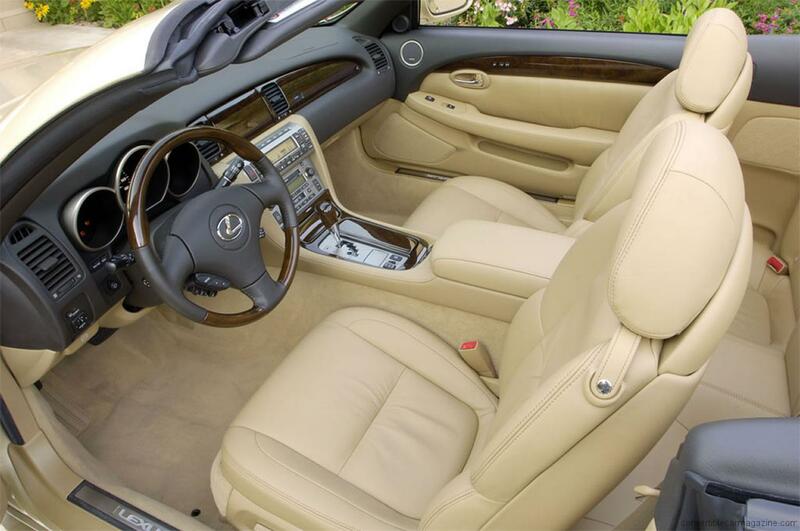 This Lexus already has one owner review, continue the conversation and let us know what you think of the car. Simply love it. Always wanted one and finally purchased one in 2009. Fun to drive. Very well made. Lexus quality Love the hardtop convertible feature.